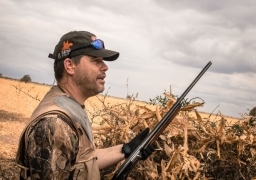 Back For A Good Hunt! 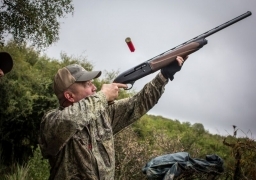 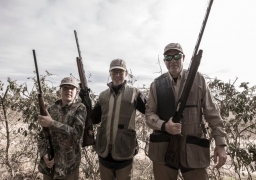 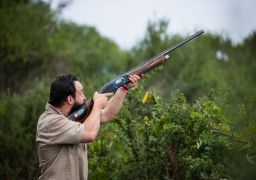 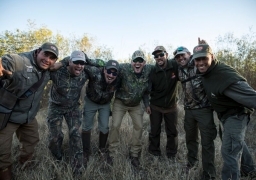 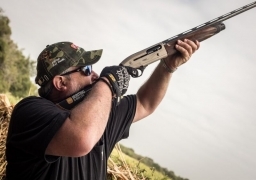 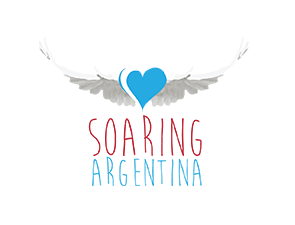 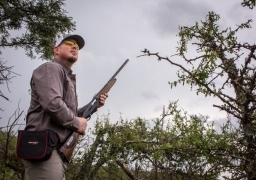 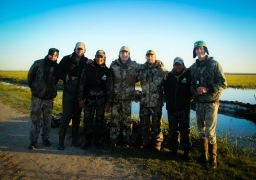 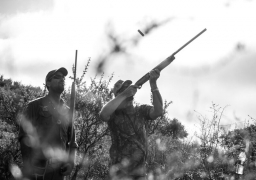 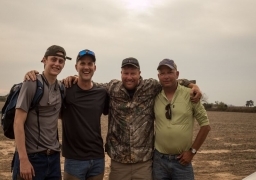 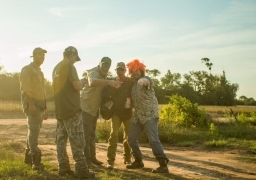 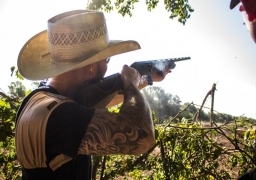 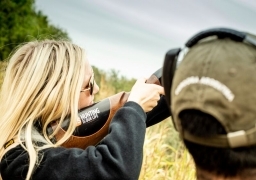 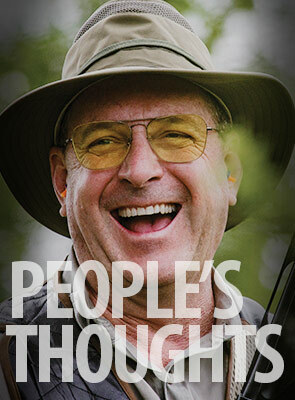 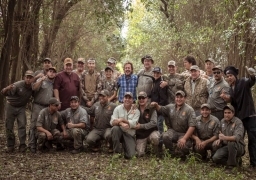 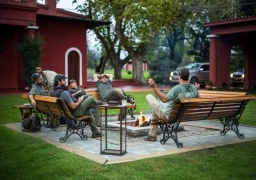 Everything You’ve Heard about Dove Hunting in Argentina is True! 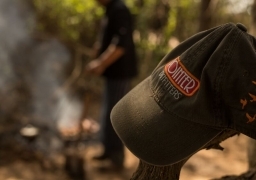 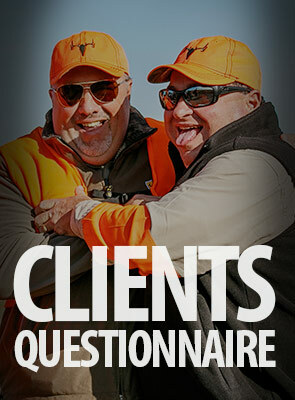 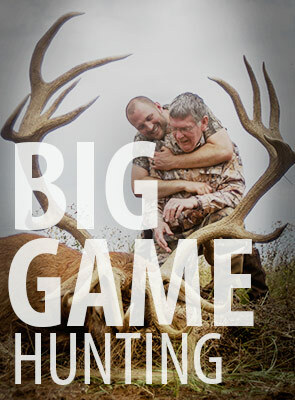 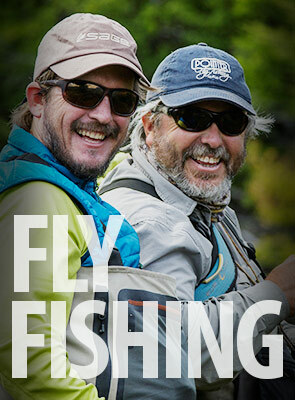 You Cannot Beat Pointer Outfitters!